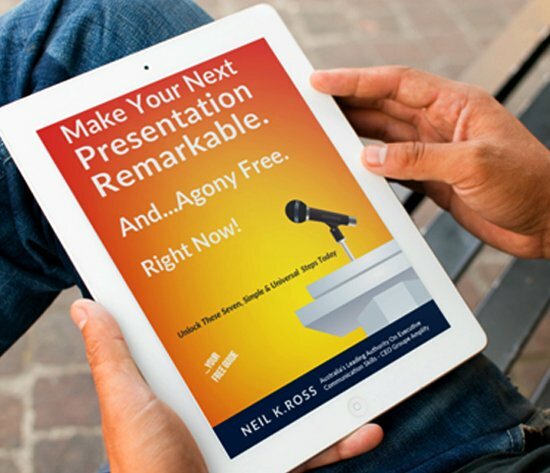 Even highly experienced communicators tell us how much they gain from techniques they learn in our business presentations and public speaking workshops. may not have time to write a lot of the content themselves. gain or bolster your personal brand. 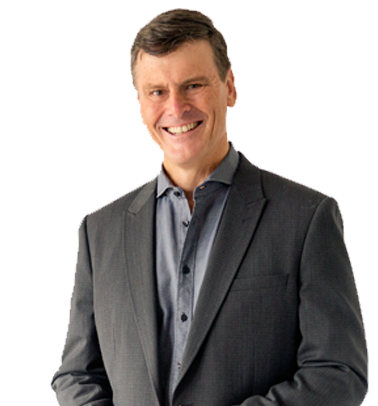 guidance and feedback from one of Australia’s most experienced senior executive speakers and trainers.